Hello everyone! 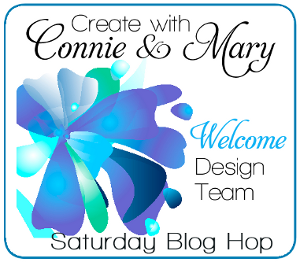 It's time for another Create with Connie and Mary blog hop! This week we are featuring one of three stamp sets - For Being You, Big Day or Nature's Perfection. I chose the new SAB set For Being You. I am really sad that this set will be going away so soon. I am your stop right after the fabulous Debbie Henderson! Here is what I came up with! There you have it! I hope you were inspired! For more inspiration, be sure to click on the icon below to see the awesomeness that Connie Babbert has for you! Thanks for stopping by and have a super day! I'm loving all this great inspiration - I'm expecting this set in my delivery on Monday! 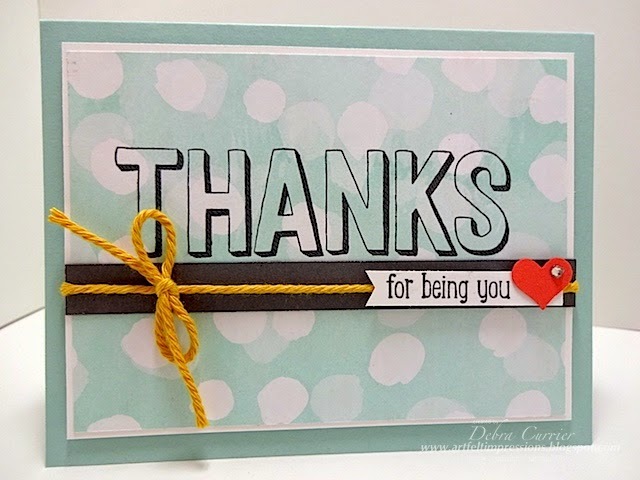 Thanks for sharing - these Saturday blog hops are awesome! CCMC Preview Week Day 3! CCMC Preview Week Day 2!